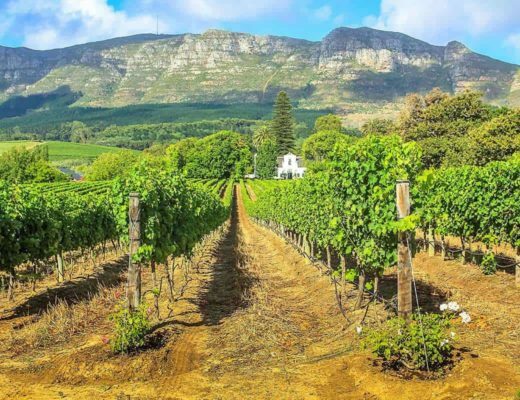 South Africa is a stunning and truly unique destination to visit, for many it is one the top bucket list destinations to visit due to the safaris to you can go. South Africa is great for either couples, friends or for families. You can read all our best posts in this South Africa travel blog section. South Africa is an easy country to travel with kids. You can easily rent your own car, together with a child seat in order to travel around on your own schedule. 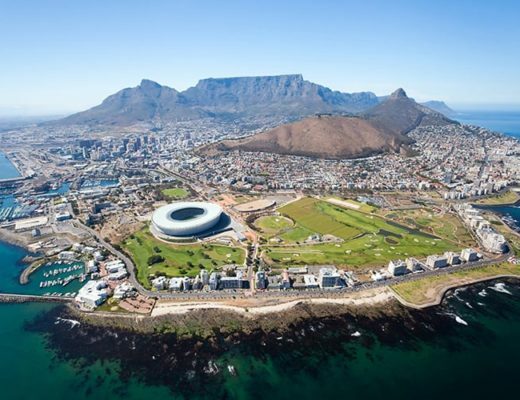 One of the top destinations to visit with kids in South Africa is Cape Town. And of course you can’t go to South Africa and not go on a safaris. 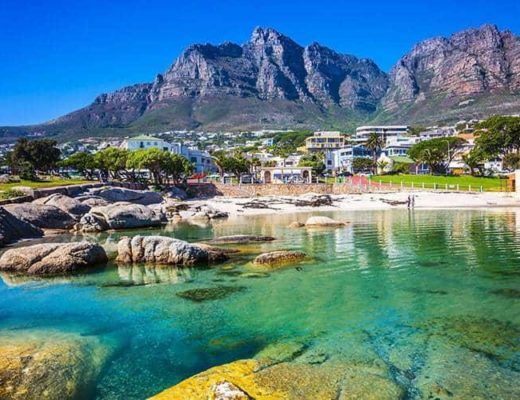 There are a wide range of gorgeous family oriented hotels in South Africa; some of which offer kids club and/or free kid-stay deals.